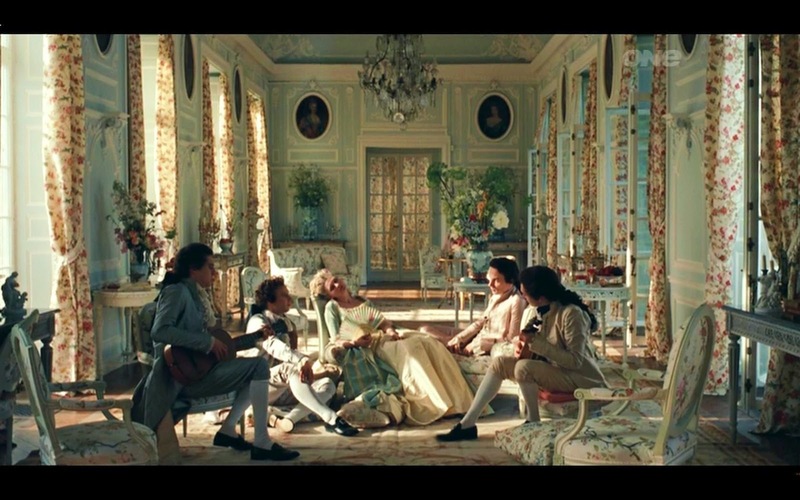 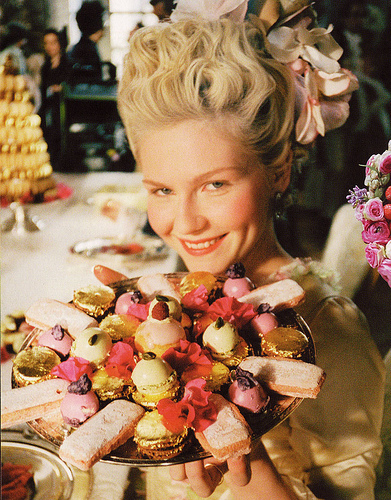 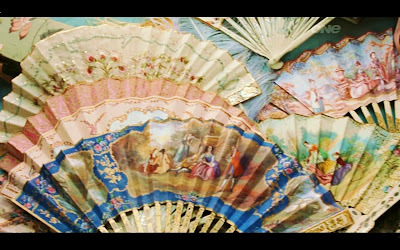 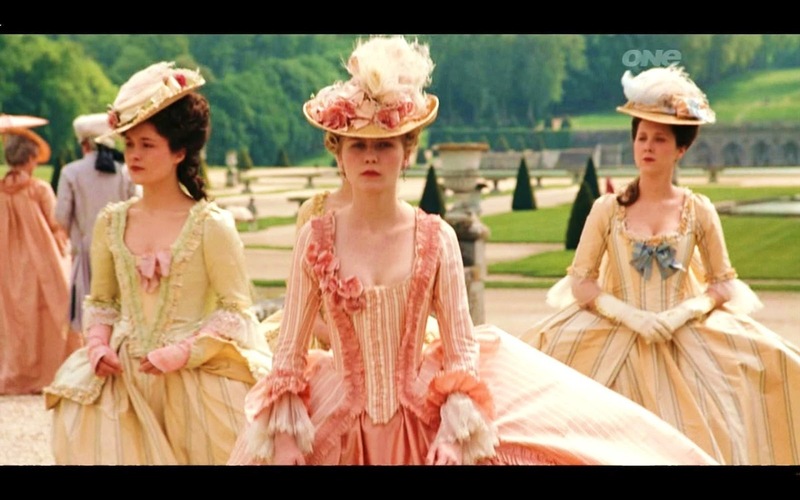 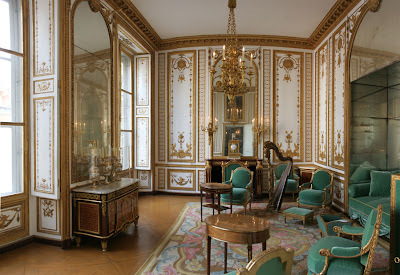 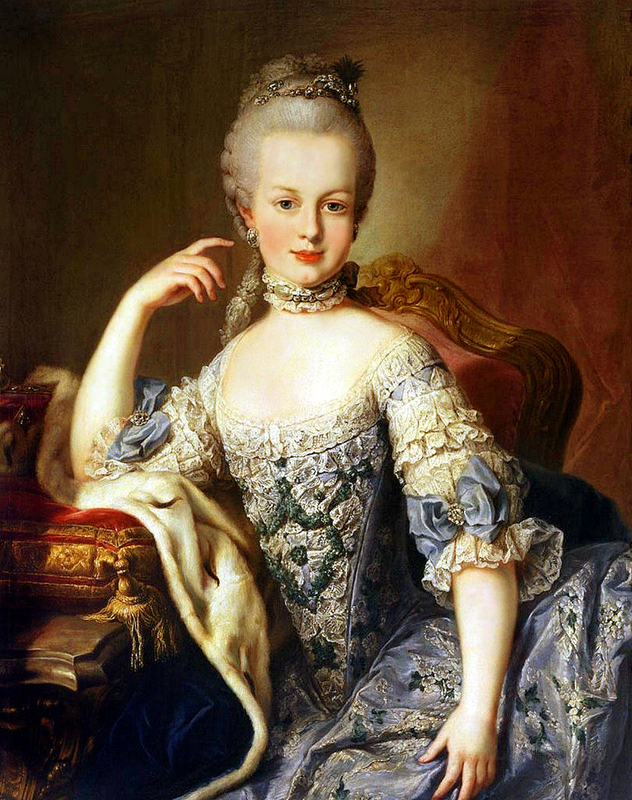 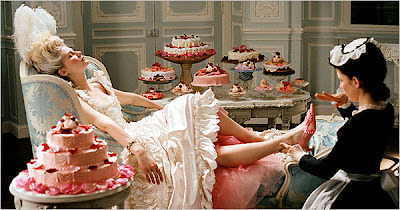 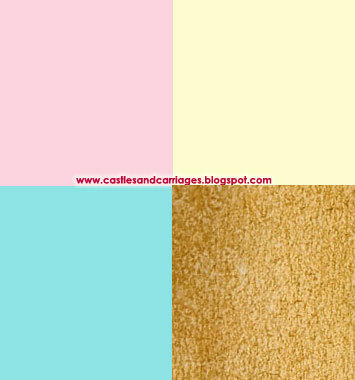 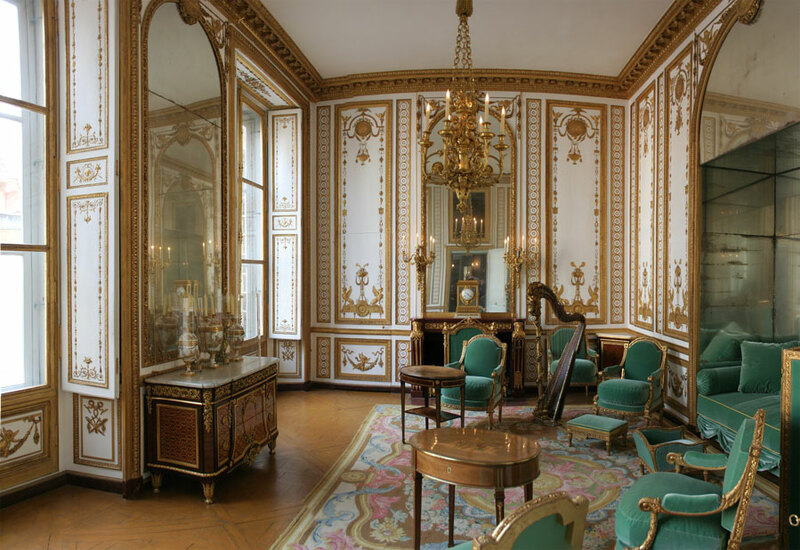 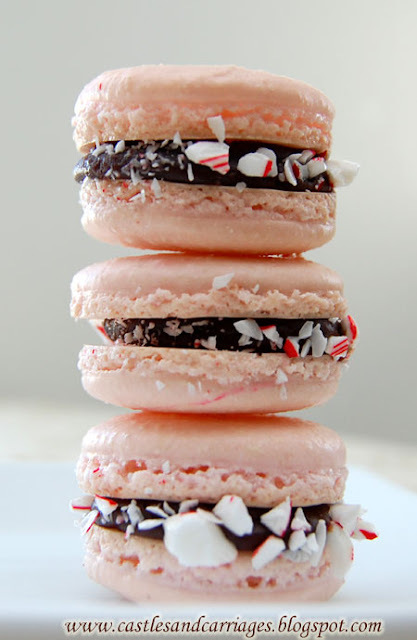 Marie Antoinette is such an inspiration for Spring palettes. 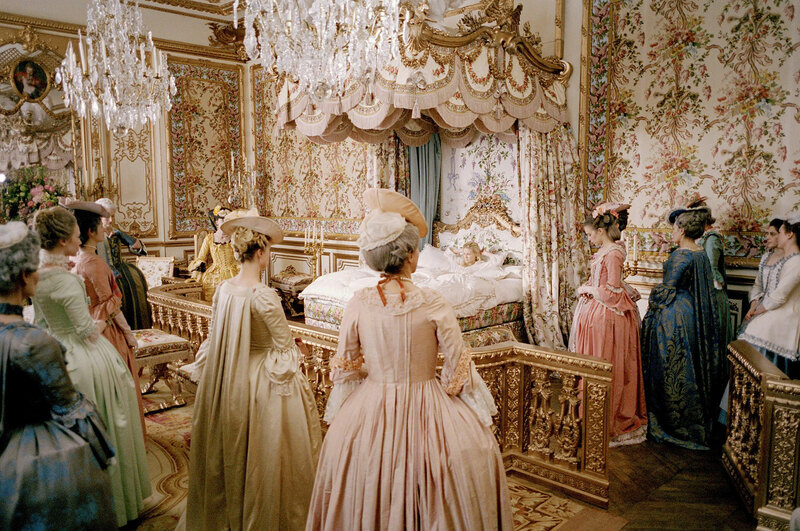 Whenever I think of her, I am reminded of soft pink roses, delicate lace, shades of blue, white ostrich feathers and a touch of an opulent gold. 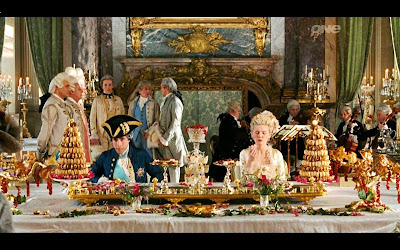 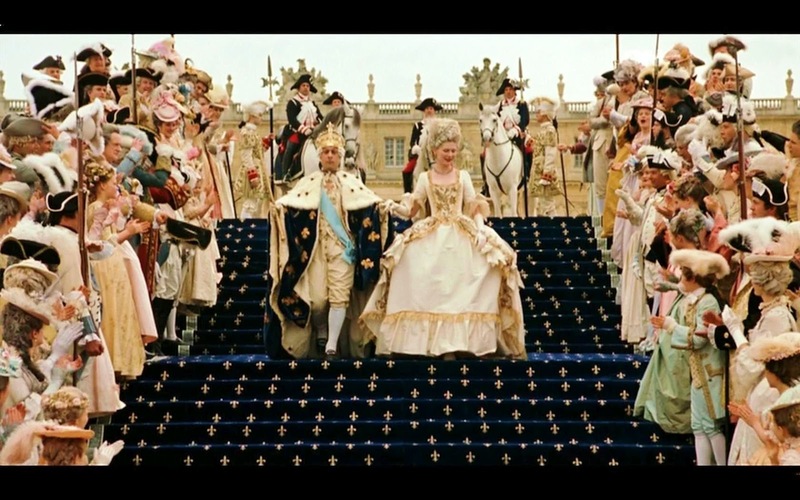 Here are some of my favorite Marie Antoinette inspired images from paintings, film and weddings. Beautiful images! I love the colors. 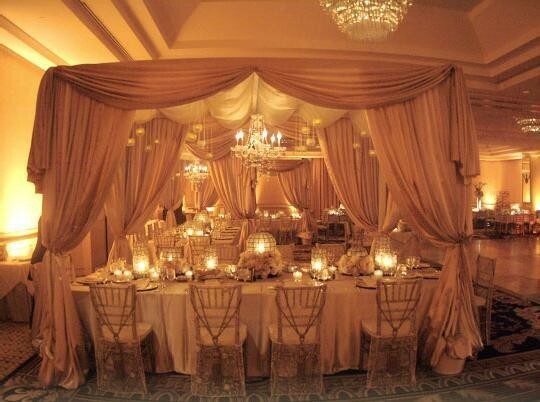 This is lovely...you are so right...soft, pastille colors and romantic roses. Thank you for lovely, inspiring images. 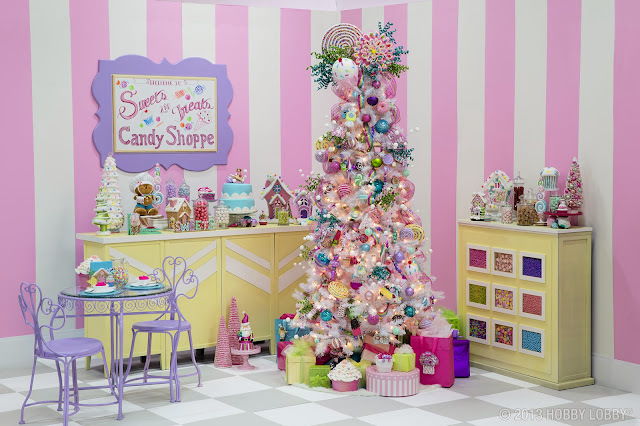 Gorgeous, so many pretty things to look at.